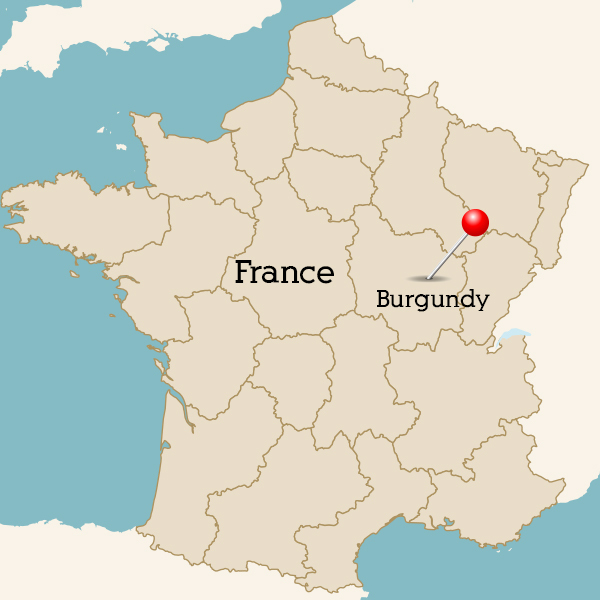 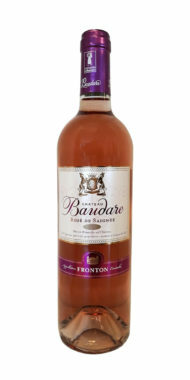 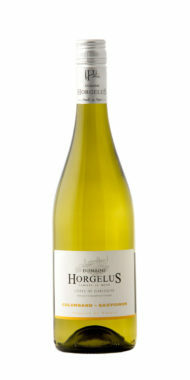 A ripe Burgundy bursting with tropical fruit and lengthened with a mouth-watering creamy texture. 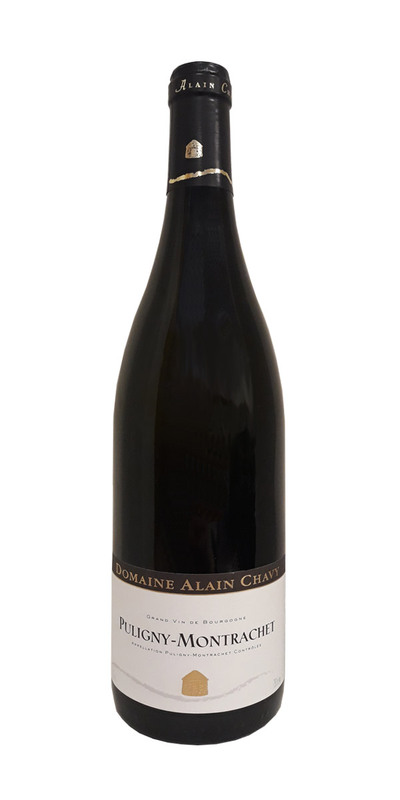 Elegant, with flavours of black fruit and subtle spice. 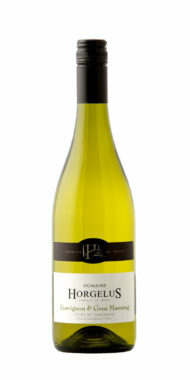 Spicy white with a juicy tropical twist. 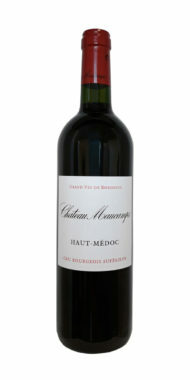 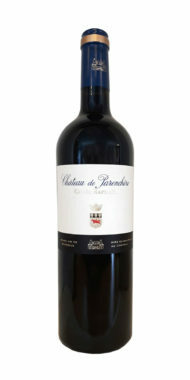 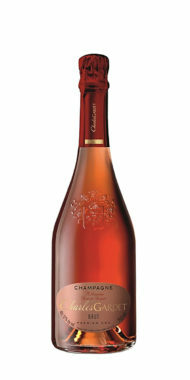 Rich plum fruit complimented by hints of cassis, spice and mocha. 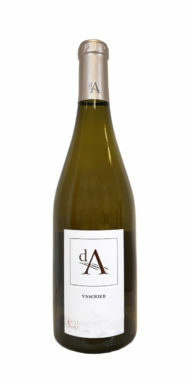 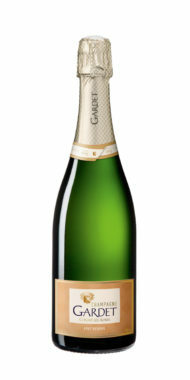 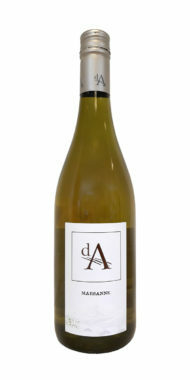 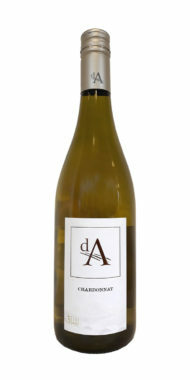 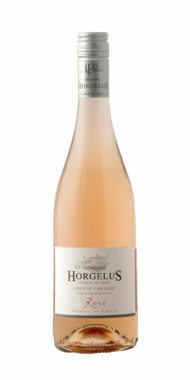 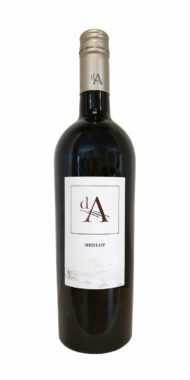 A fresh and lively wine, full of aromatic pears and citrus.